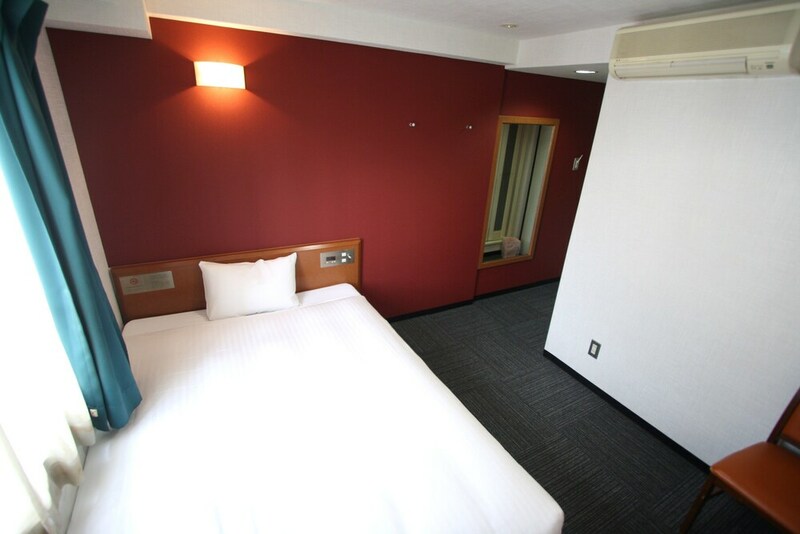 Situated in Kumamoto, this inn is within 1 mi (2 km) of Shinshigai Shotengai and Kumamoto Castle. Catholic Tetori Church and Contemporary Art Museum Kumamoto are also within 10 minutes. Fujisakigumae station is 16 minutes by foot and Kumamoto Minami Station is 25 minutes. Self parking, dry cleaning, and laundry facilities are available at this smoke-free inn. WiFi in public areas is free. Additionally, a 24-hour front desk and a vending machine are onsite. All 70 rooms boast deep soaking tubs and offer free WiFi and flat-screen TVs. Guests will also find refrigerators, separate bathtubs and showers, and electric kettles. GR Hotel Ginzadori features a vending machine, laundry facilities, and dry cleaning/laundry services. Wireless Internet access is complimentary. Limited onsite parking is available on a first-come, first-served basis (surcharge). GR Hotel Ginzadori is a smoke-free property.